What Does the Last Name Weber Mean? 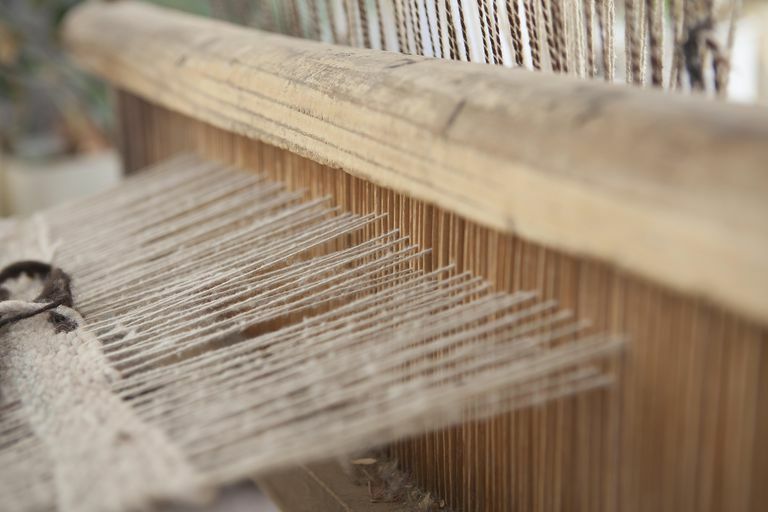 Weber is an occupational surname given to one skilled in the ancient craft of weaving, from the from the Middle High German word wëber, a derivative of weben, meaning "to weave." The Weber surname is sometimes Anglicized as Webber or Weaver. Weber is the 6th most common German surname. It is also frequently found as a Czech, Hungarian, Polish or Slovenian surname. WEBB and WEAVER are English variants of the name. Where is the WEBER Surname Most Common? According to surname distribution from Forebears, WEBER is the 3rd most common surname in Germany. It is also very common in Switzerland, where it ranks 7th, and Austria, where it is the 19th most prevalent last name. While Weber is common throughout Germany, WorldNames PublicProfiler indicates it is most frequent in southwestern Germany, in the regions of Rheinland-Pfalz, Saarland and Hessen. Weber is also a very common surname in Gussing, Austria. Contrary to what you may hear, there is no such thing as a Weber family crest or coat of arms for the Weber surname. Coats of arms are granted to individuals, not families, and may rightfully be used only by the uninterrupted male line descendants of the person to whom the coat of arms was originally granted. WEBERs from all over the world are participating in this group DNA project in an attempt to learn more about Weber family origins. The website includes information on the project, the research done to date, and instructions on how to participate. Free message board is focused on descendants of Weber ancestors around the world. Explore over 5 million results from digitized historical records and lineage-linked family trees related to the Weber surname on this free website hosted by the Church of Jesus Christ of Latter-day Saints. Free mailing list for researchers of the Weber surname and its variations includes subscription details and a searchable archives of past messages. Explore free databases and genealogy links for the last name Weber. GeneaNet includes archival records, family trees, and other resources for individuals with the Weber surname, with a concentration on records and families from France and other European countries. Browse genealogy records and links to genealogical and historical records for individuals with the Weber surname from the website of Genealogy Today.